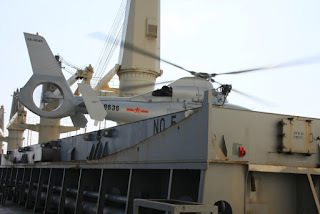 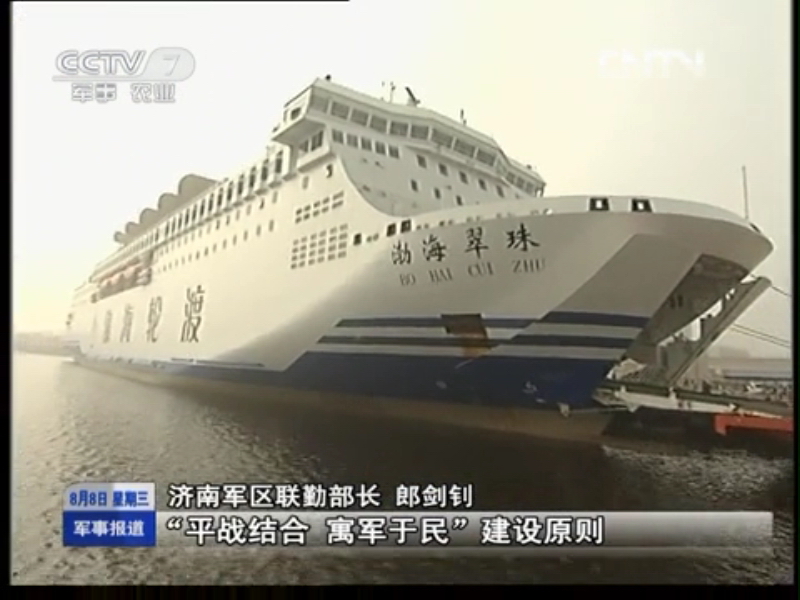 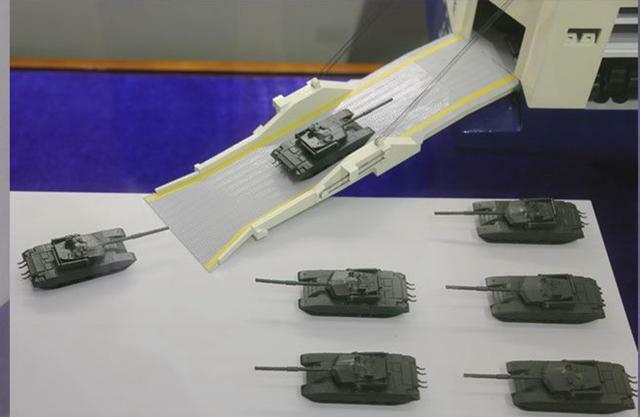 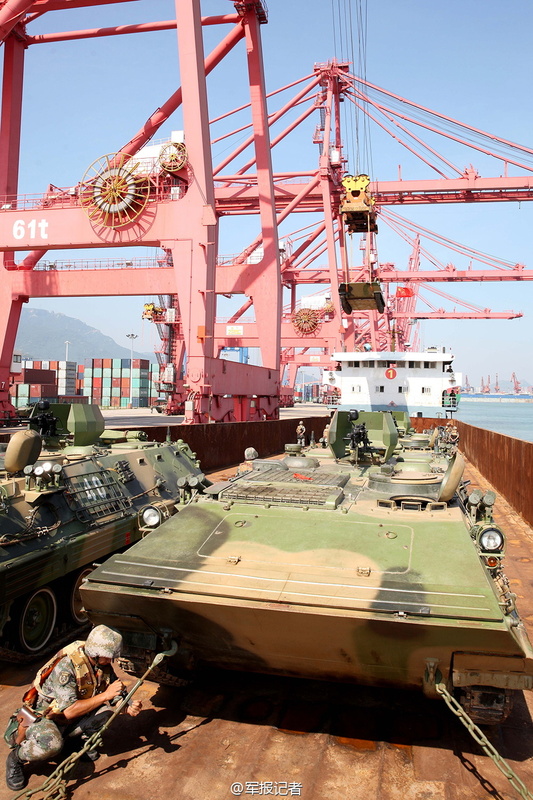 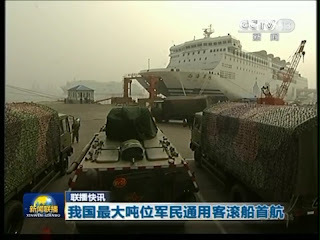 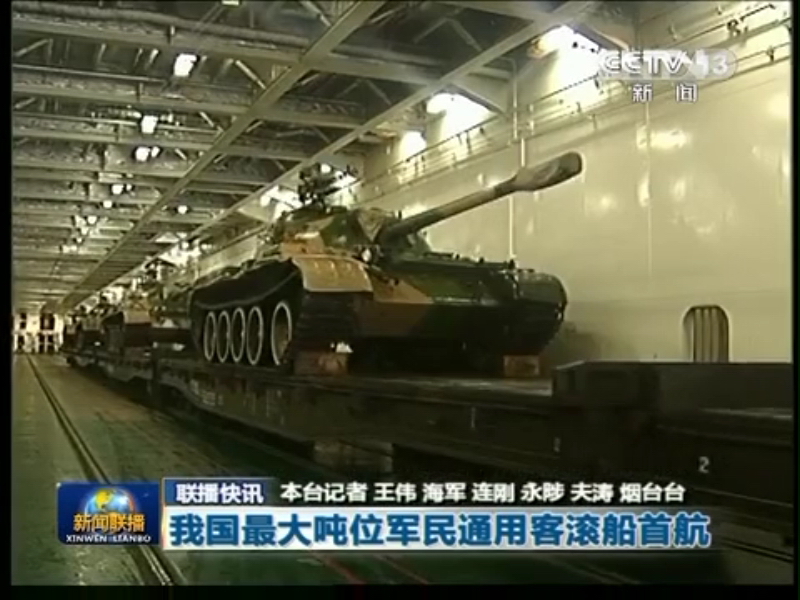 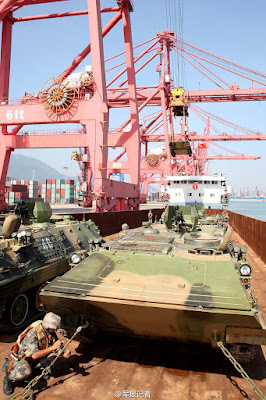 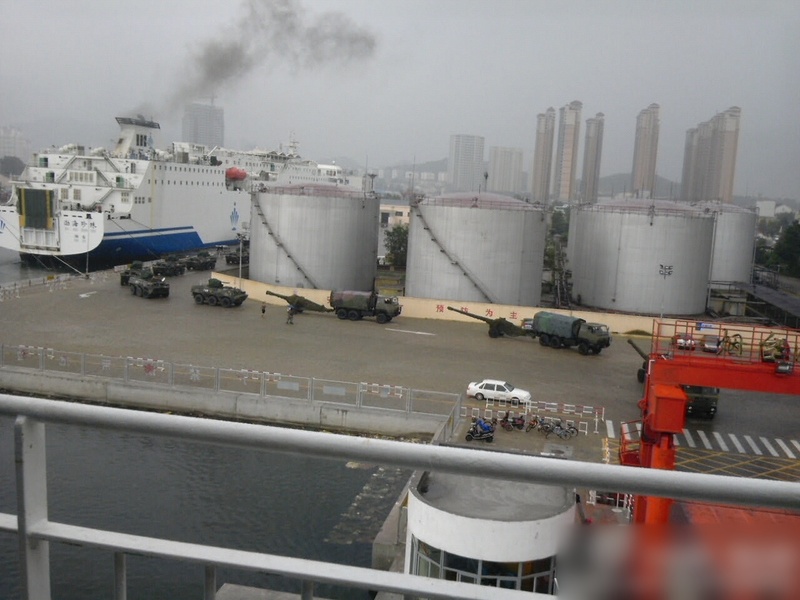 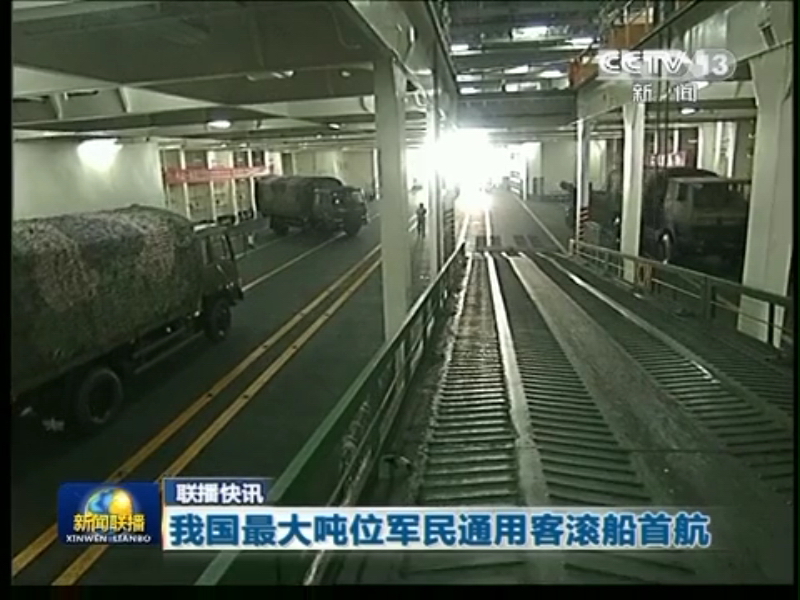 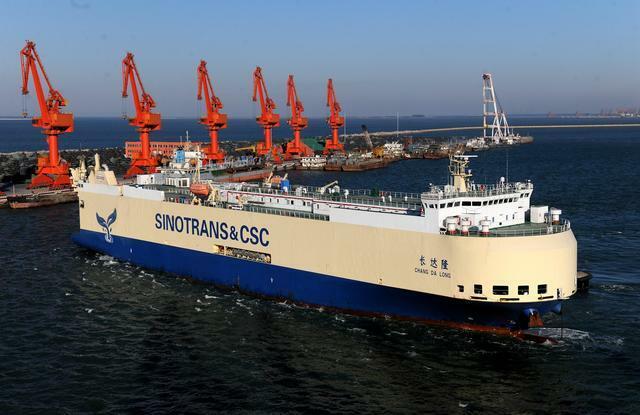 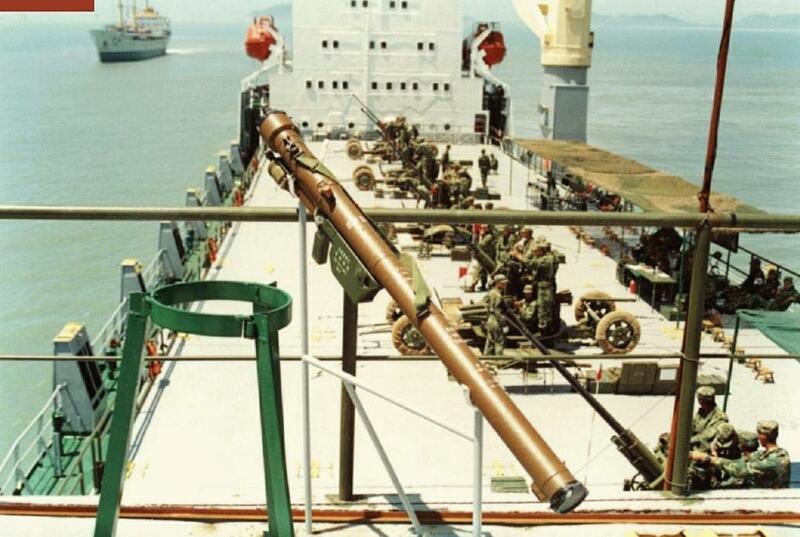 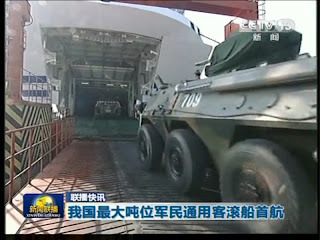 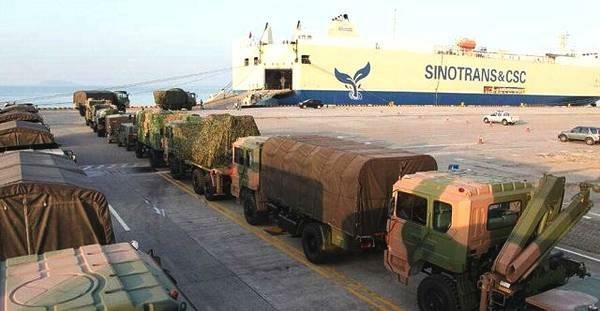 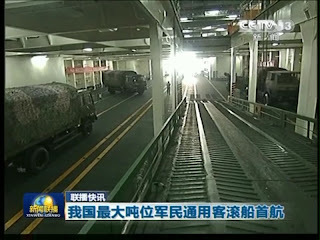 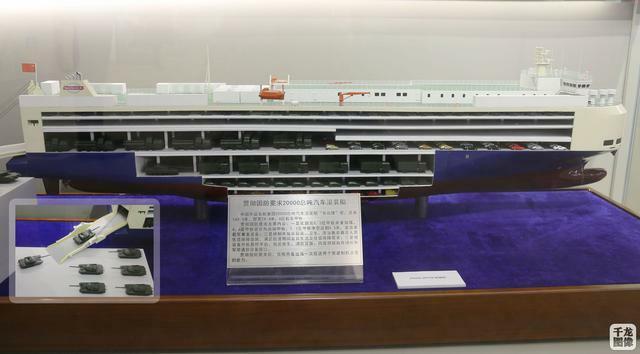 SinoTrans CSC "Zhang DaLong" RORO weighting in 20,000 tons, just demonstrated it can deliver 2 fully armed PLA Army battalion battle-groups - including Type99A MBT - at open sea. 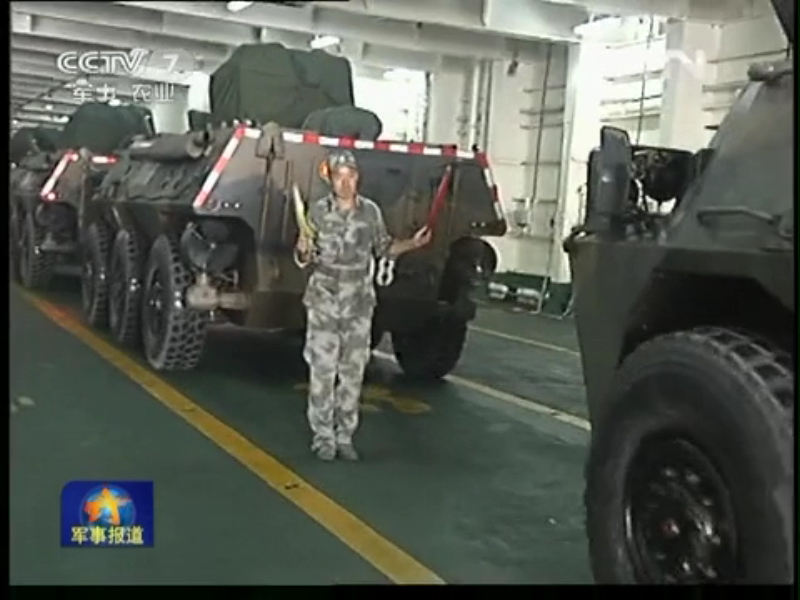 Is there any more questions regarding the existence of a Chinese STUFT program? 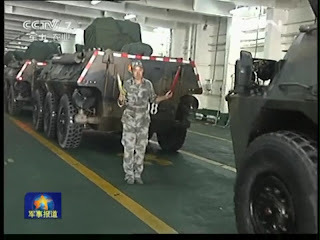 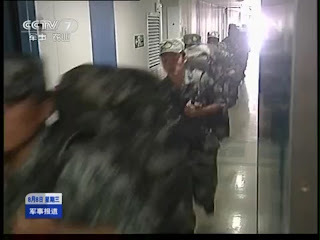 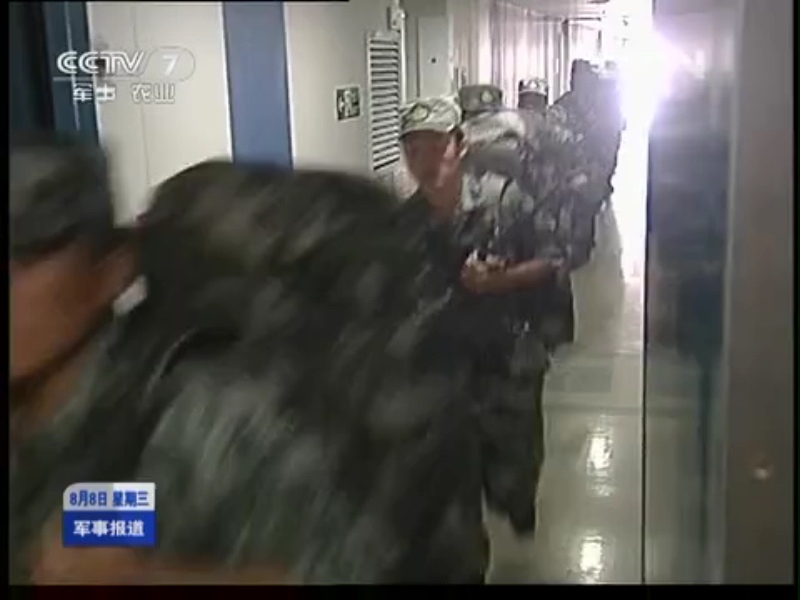 While it is fashionable to cite the PLNA having the "capable of sea-lifting only one infantry division" (TM), but without the PLAN, the PLA can draw upon its own organic amphibious warfare assets, which is enormous in its own right. Furthermore, the CMC also has a long tradition of STUFT-ing civil assets in a crisis. 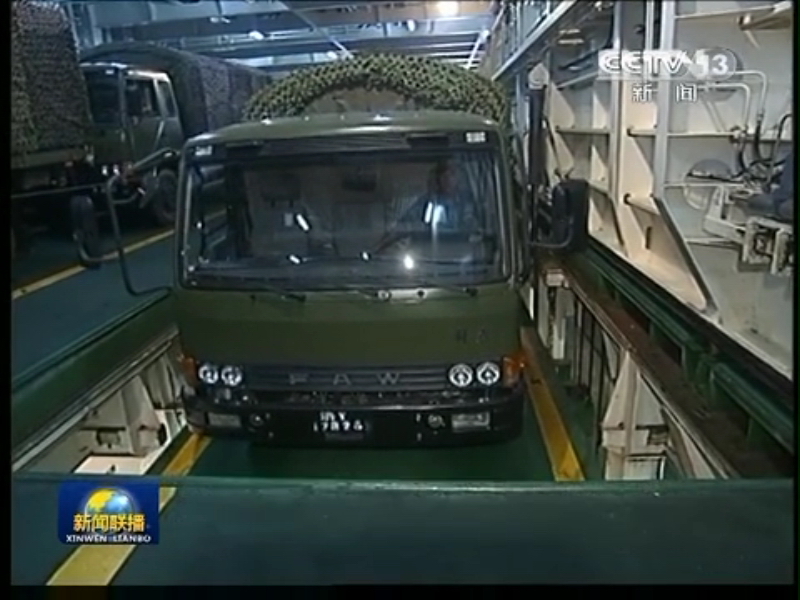 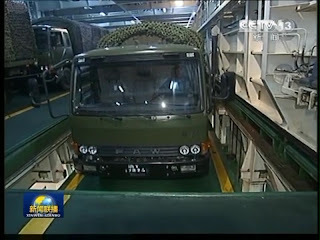 In short, if the CMC is committed to STUFT its entire Ro-Ro fleet, it could drop 150,000 troops together with their supply and vehicles in a single lift.